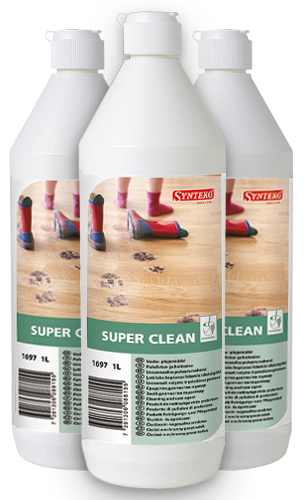 The ideal cleaner for your penetrating oil finished or natural wood floors. 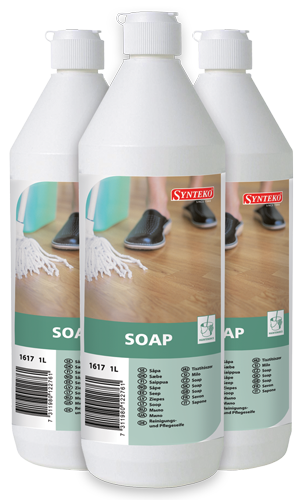 Formulated to clean polished timber floors effectively, without leaving any soapy haze or residue. 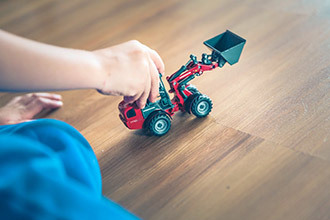 Select a category to view our range of wood floor cleaning, maintenance and protection products or our Galaxy Floor Sanding Machine Accessories range. 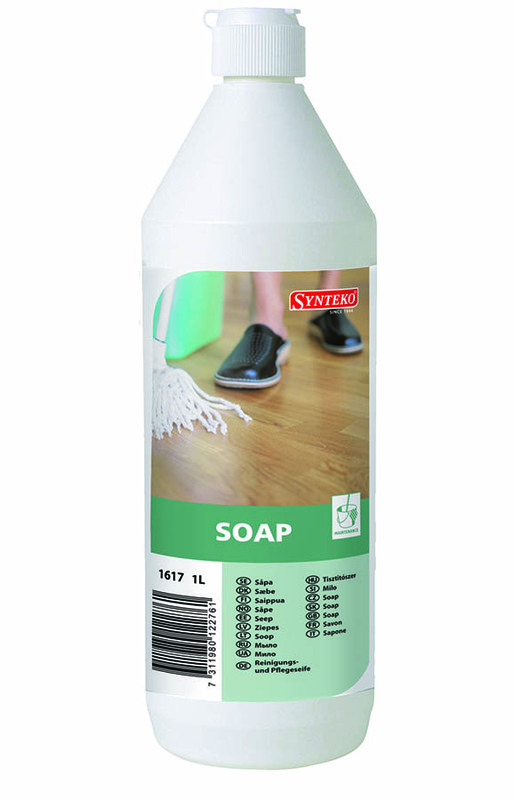 Made of “Nylfoam” fibre, this pad is used to apply Synteko Newshine and water based floor finishes. 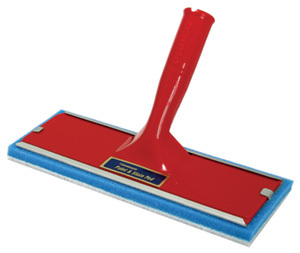 The Refill applicator pad slides onto the base of the red handle. All orders over $75 in value are shipped for free! 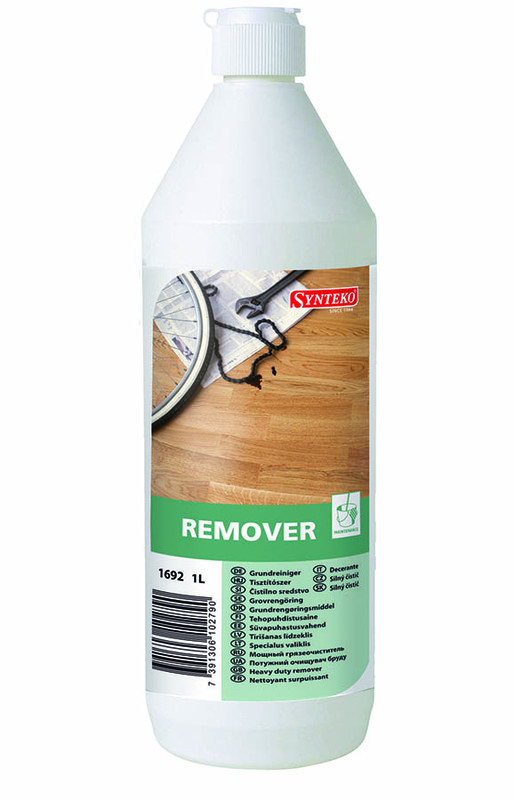 Deal direct with the official distributor for your peace of mind. We know our products because we use and sell them everyday. 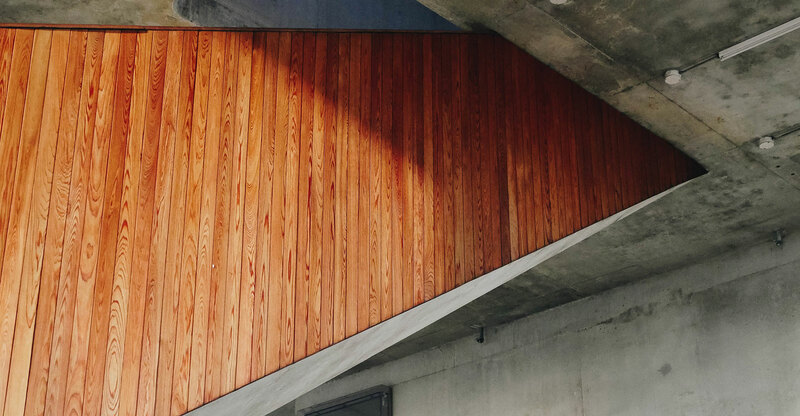 We provide user guides for your convenience.